Home > Auto Loans > Does My Co-Signer Own My Car? Co-signing is a topic our readers ask about often. It’s not surprising, given how complicated it can get when you tie your credit to someone else. The messiness of co-signing is actually a bit ironic, considering that it often seems like a simple solution (asking someone you’re close to for help) to a big problem (not being able to get a loan). My parents put a down payment on a car for me after I got into an accident. They also co-signed for me, but I have been making the payments every month. Because they co-signed and put down a down payment, does that make it their car? Car ownership generally goes beyond who paid for the vehicle, said John Van Alst, an attorney at the National Consumer Law Center. Generally, co-signing refers to financing, not ownership. If the primary accountholder fails to make payments on the loan or the retail installment sales contract (a type of auto financing dealers sell), the co-signer is responsible for those payments, or their credit will suffer. Even if the co-signer makes the payments, they’re still not the owner if their name isn’t on the title. Unless our anonymous commenter’s parents’ names are on the title, it seems unlikely they would have an ownership interest in the vehicle. The reader may want to consult the paperwork and look up titling in their state. There’s another scenario Van Alst encounters. A lot of people come to the National Consumer Law Center because they intended to co-sign financing for a vehicle but ended up becoming the owner. Not only is their name on the financing and title, the name of the person who intended to be the owner is not on either item. This happens frequently and serves as a reminder to carefully read documents before signing. 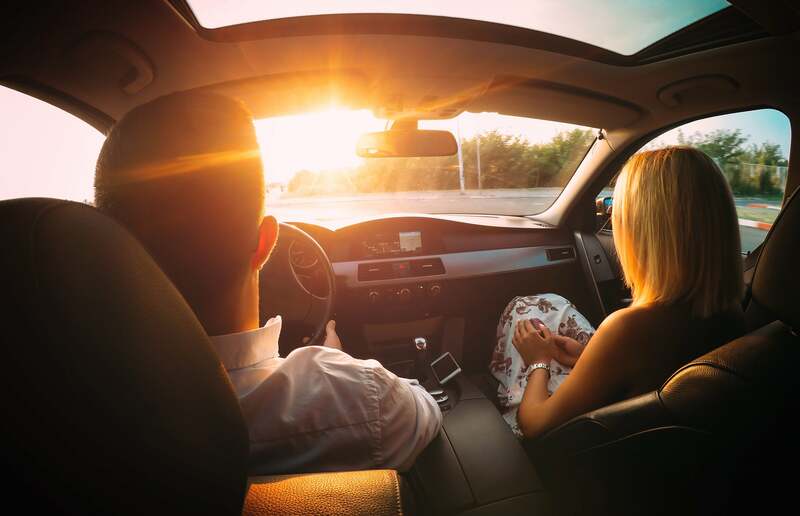 People often turn to a co-signer when they don’t meet the income or credit requirements necessary to get auto financing on their own, but there are auto loan options for people with bad credit. Remember, you can shop around for auto financing — many credit scoring models will count all auto-financing inquiries within a specific period, usually about 14 days, as one inquiry — and it’s important to keep on eye on your credit before, during and after you apply. You can get a free credit report summary every 30 days on Credit.com.